I wanted to share a recipe with you all, before I run back outside to enjoy the beautiful sunshine and warm temperatures. 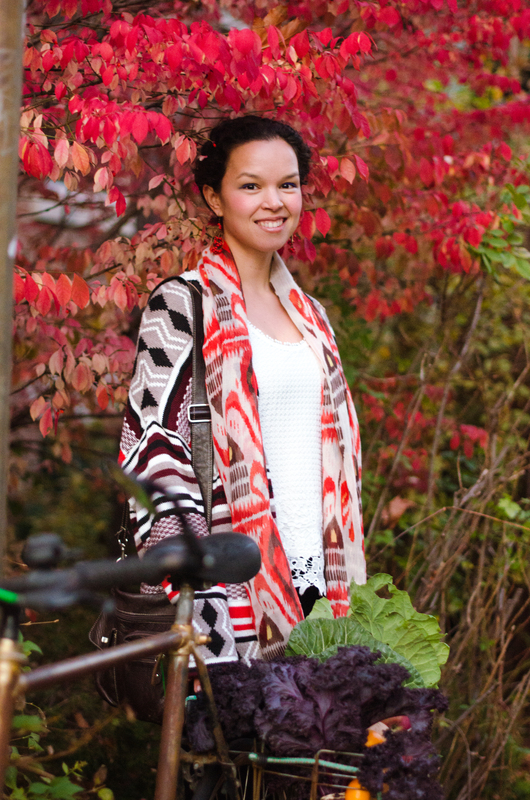 I assure you this recipe will satisfy your craving for summer flavours! 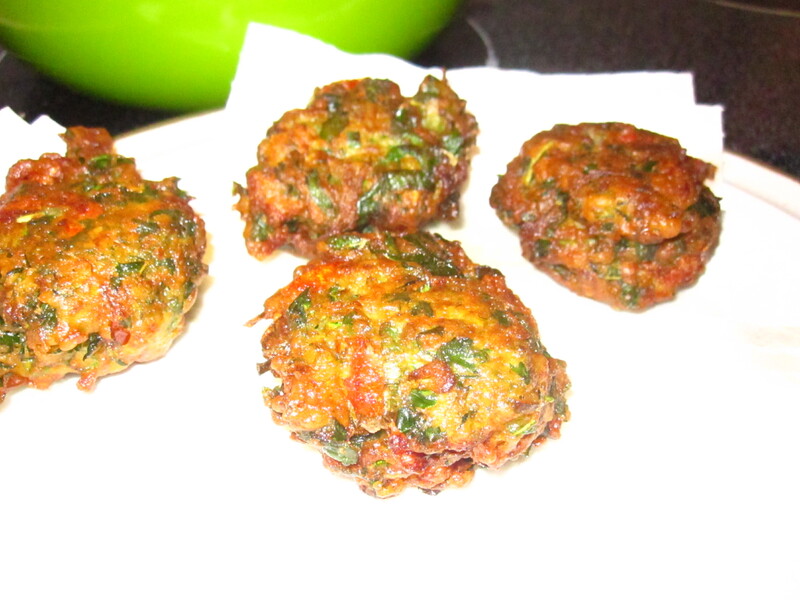 The dish is a traditional Greek tomato fritter, which comes from a small volcanic island in Greece called Santorini. Santorini is known for their sweet and delicious tomatoes, among other delicacies such as fava beans, goat cheese and wine. 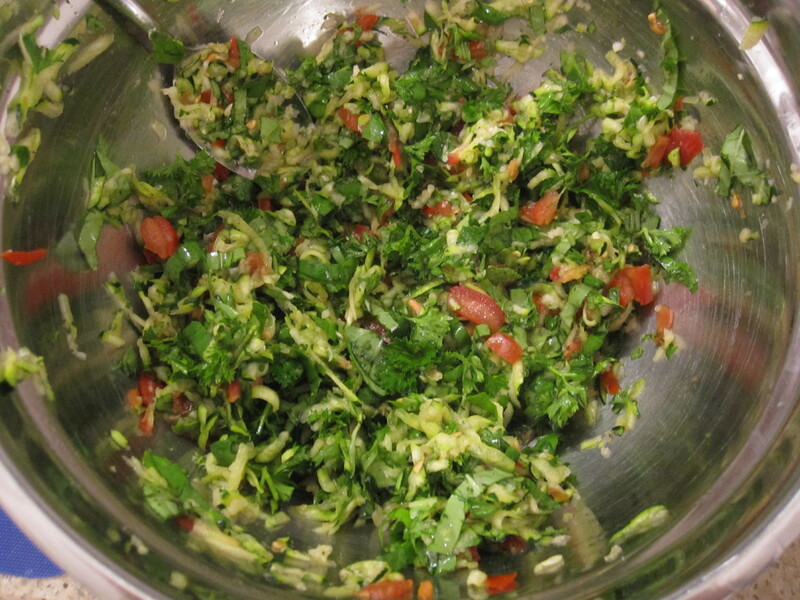 The recipe is vegan and full of fresh herbs and veggies! Yes, it is fried, but we all have to indulge occasionally, right? 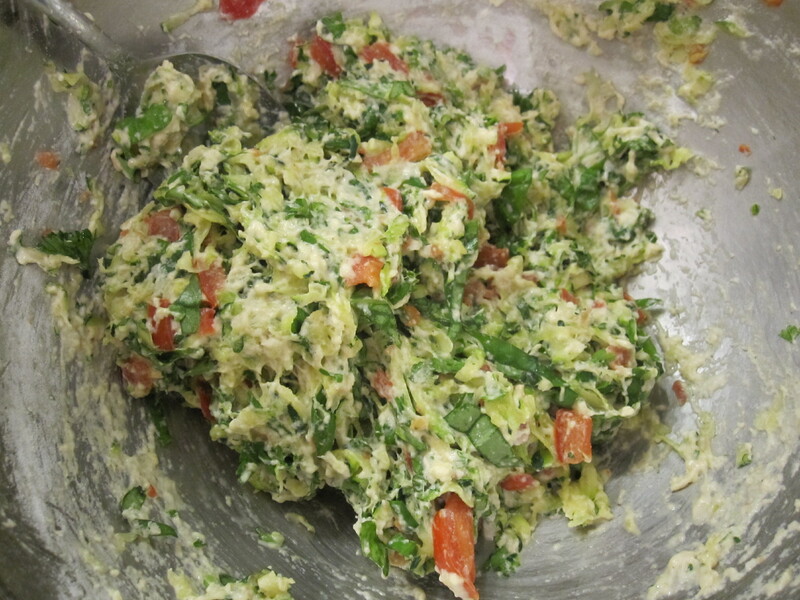 This is my take on a traditional recipe which I hope you will all enjoy. I tried to pack it with as many fresh veggies as possible. Since tomatoes and fresh herbs are now available locally through Ontario greenhouses, it is a perfect recipe to capture Ontario freshness in a crunchy snack, appetizer or as a part of a main meal. 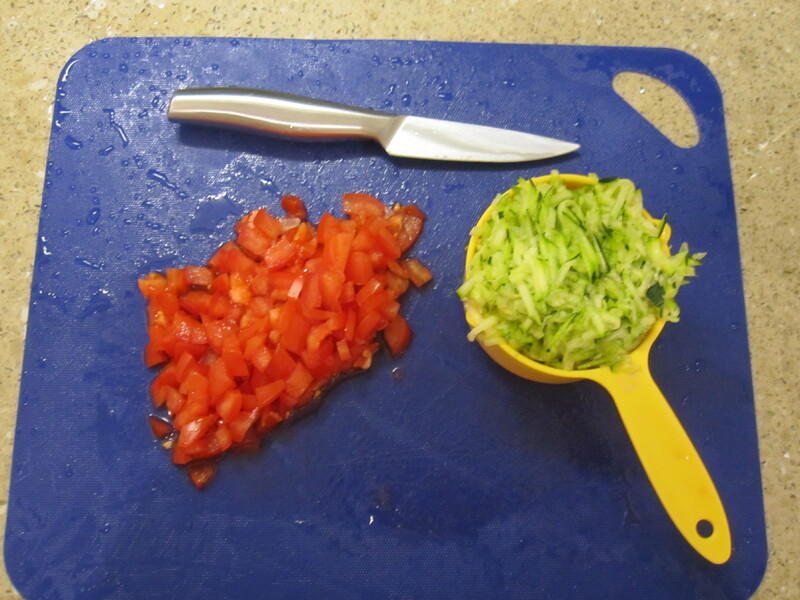 Chop the tomatoes finely and grate the zucchini using a cheese grater. 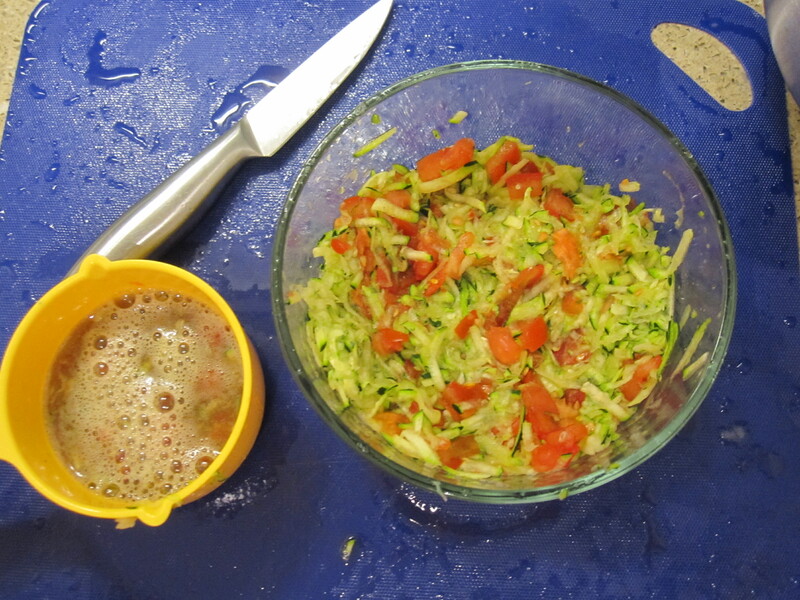 In a microwave-safe bowl, microwave the zucchini and tomato for 1 minute. Let cool and squeeze out moisture. You should have about 1/2 cup of water that you squeezed out. 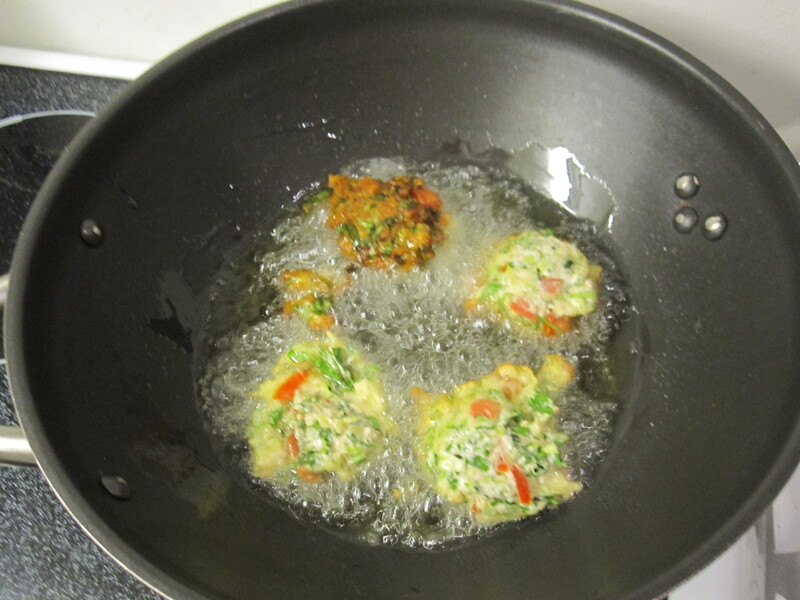 This will help the fritters to cook faster in the oil, thus absorbing less oil. 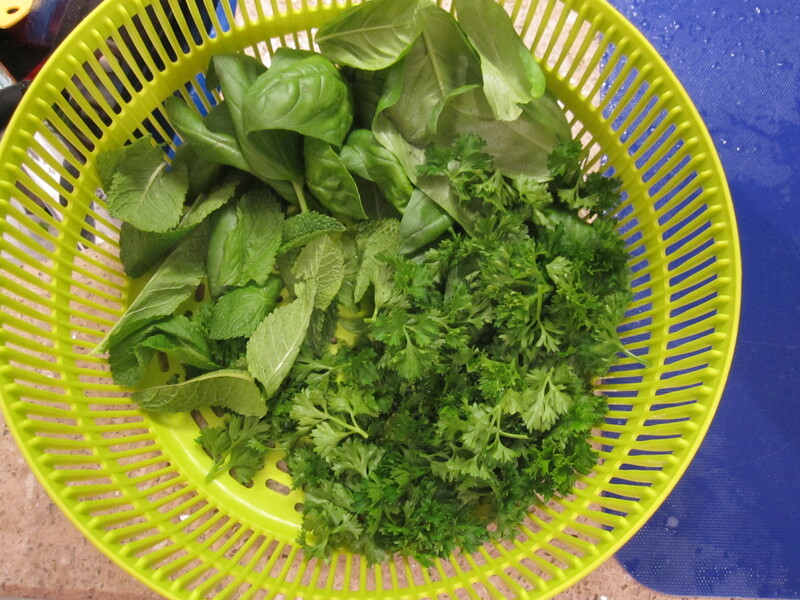 Wash the fresh herbs and slice into small pieces. 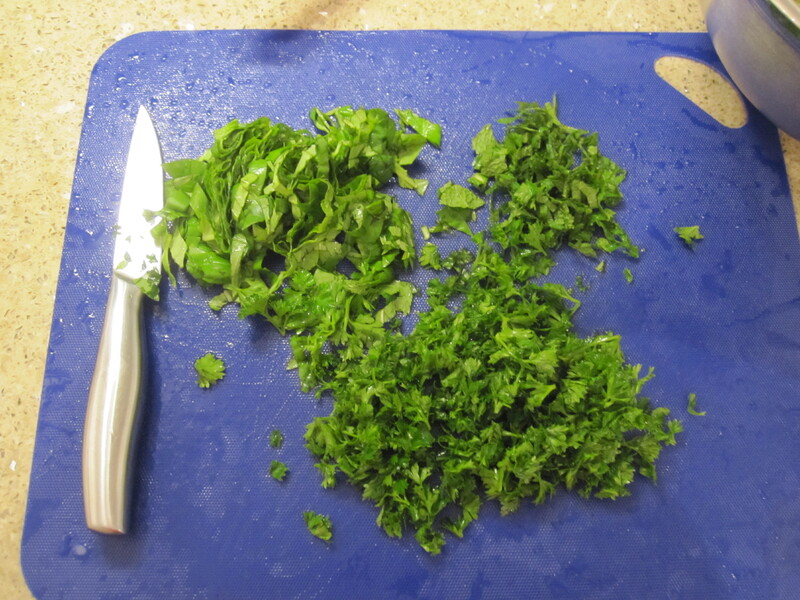 Add the herbs to the mixture as well as the minced garlic. Season the mixture and add enough self-raising flour until the batter is a paste. Don’t add too much flour, you don’t want to dry out the batter too much! Add 1/2 inch of oil to the pan. Heat to medium heat for 5-10 minutes. You know the oil is hot enough if you drop some batter in the pan and it bubble, like below. 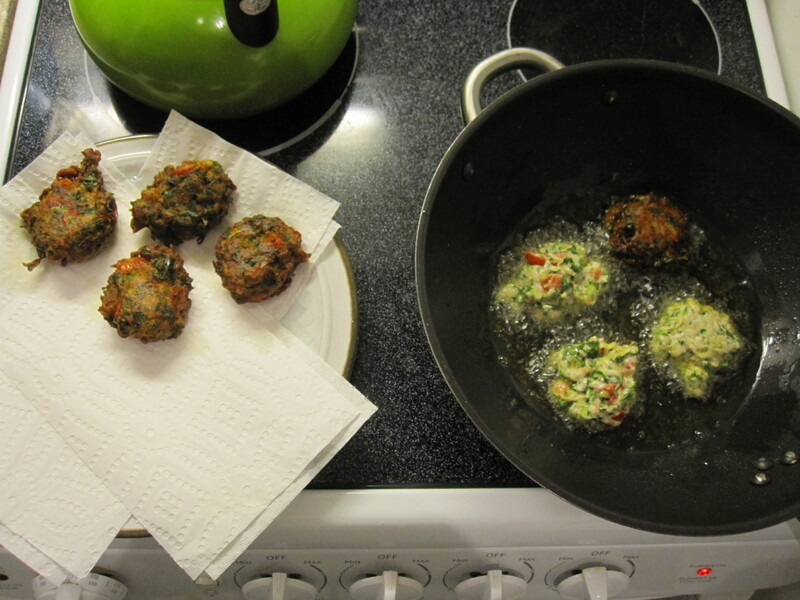 I made my fritter a tablespoon in size, so that cooking time was fast and in order to achieve the maximal crispiness. 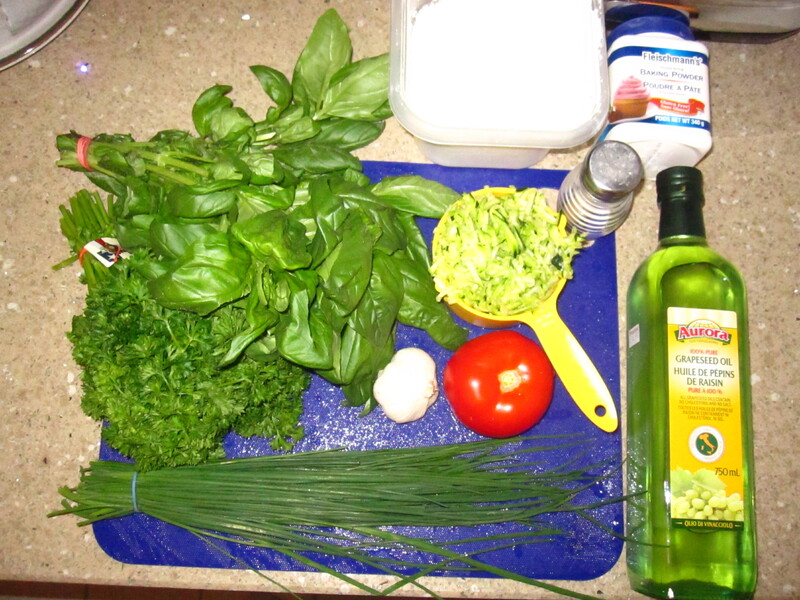 Cook for 2-3 minutes on each side and drain excess oil on a paper towel. 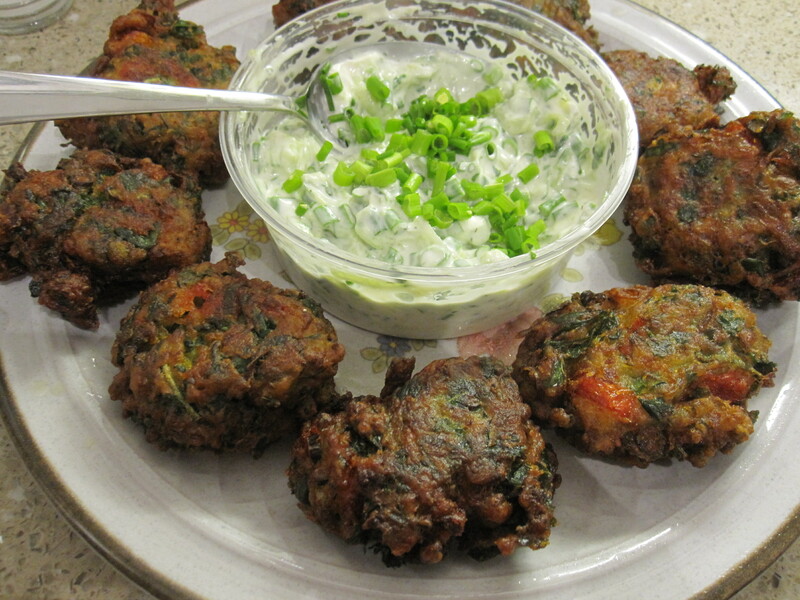 I served my fritter with 1/4 cup tzaziki which I mixed with 1/4 cup shredded cucumber and 1/4 cup diced chives. 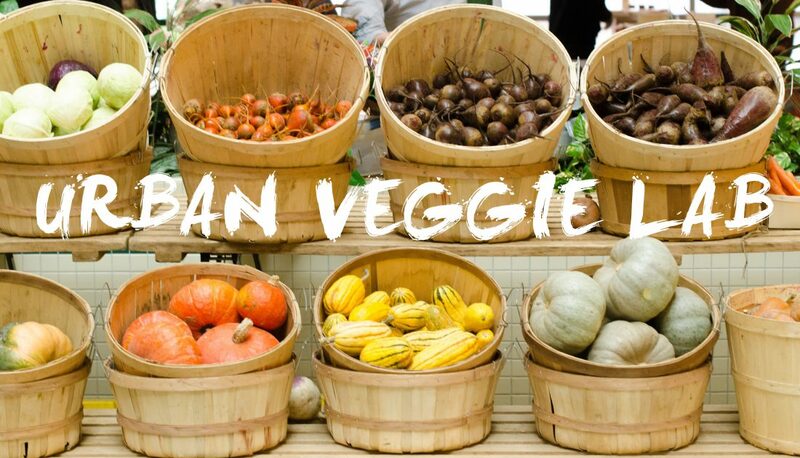 Enjoy the first few bites of our Canadian growing season! You never need an excuse to enjoy a taste of Greece with family or friends….or simply for yourself. Eat well everyone!